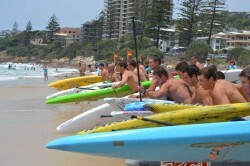 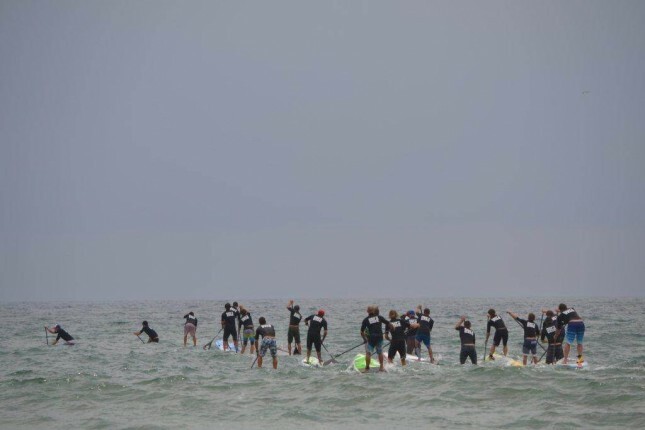 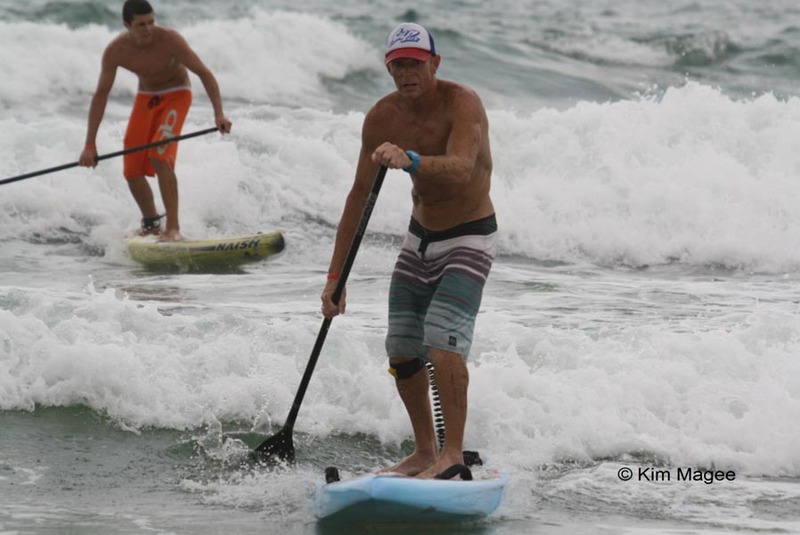 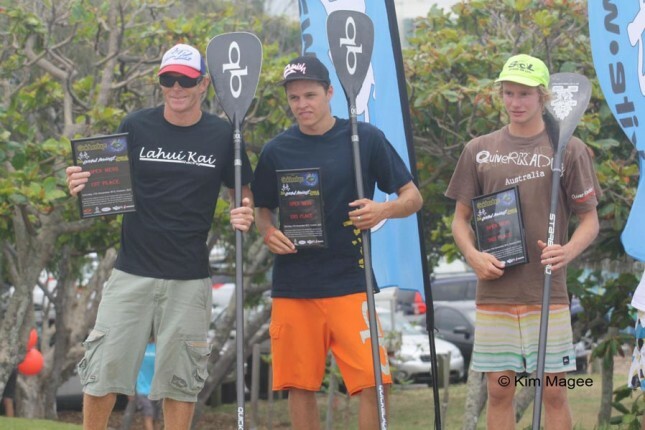 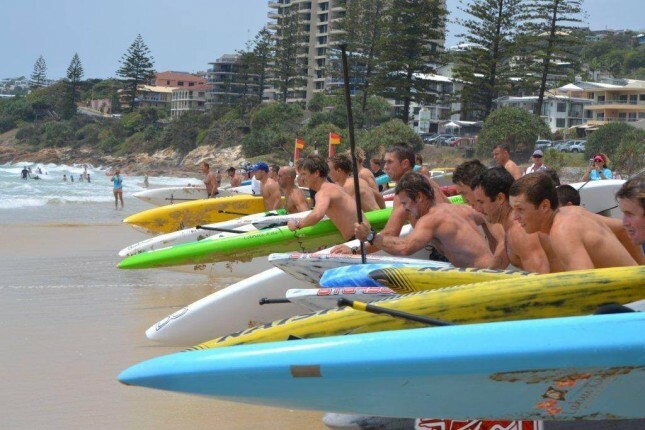 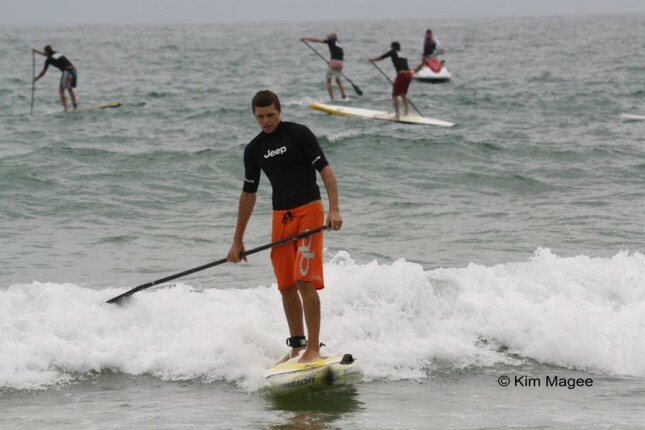 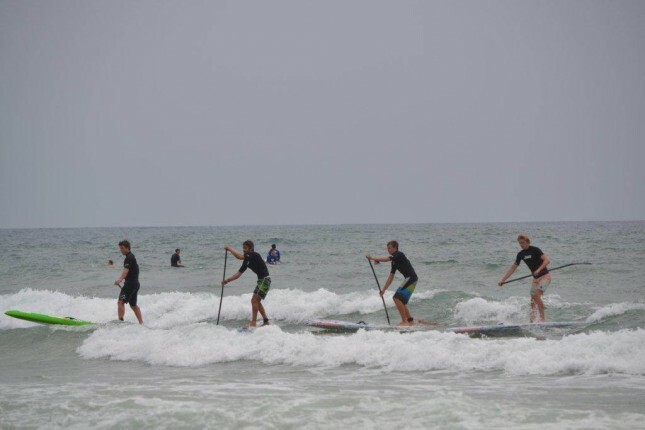 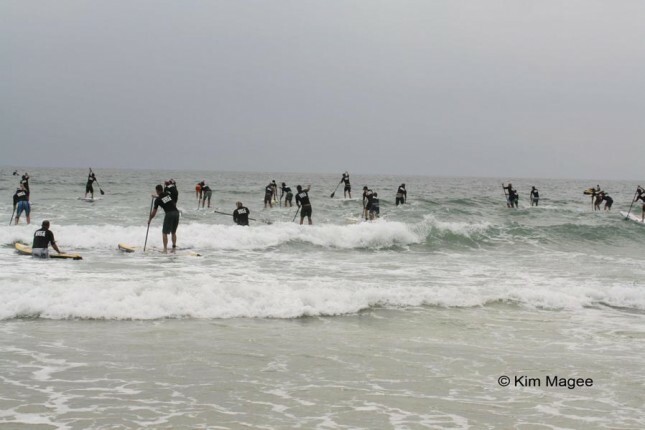 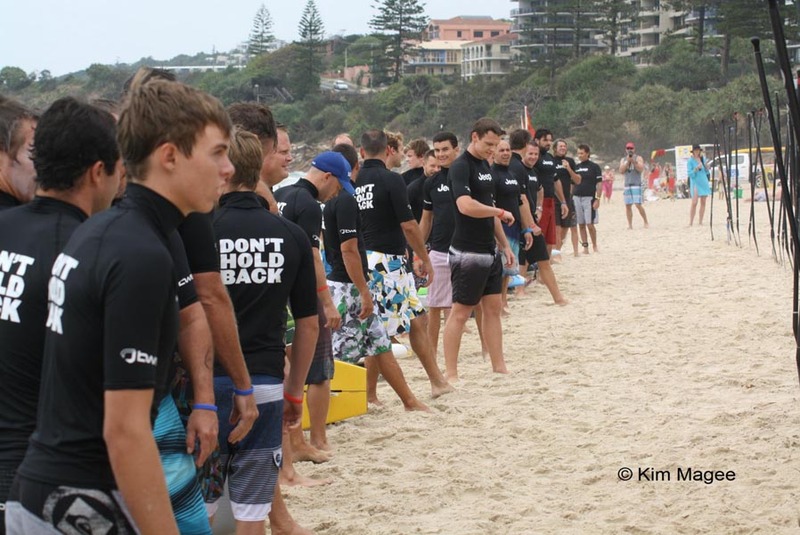 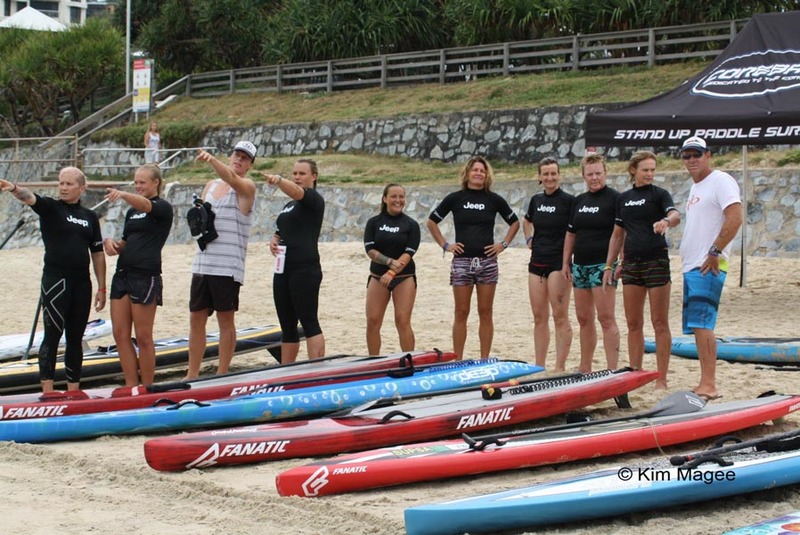 Check out the results from the Ocean Addicts Power of the Paddle SUP race that was held today at Coolum on Queensland’s Sunshine Coast. 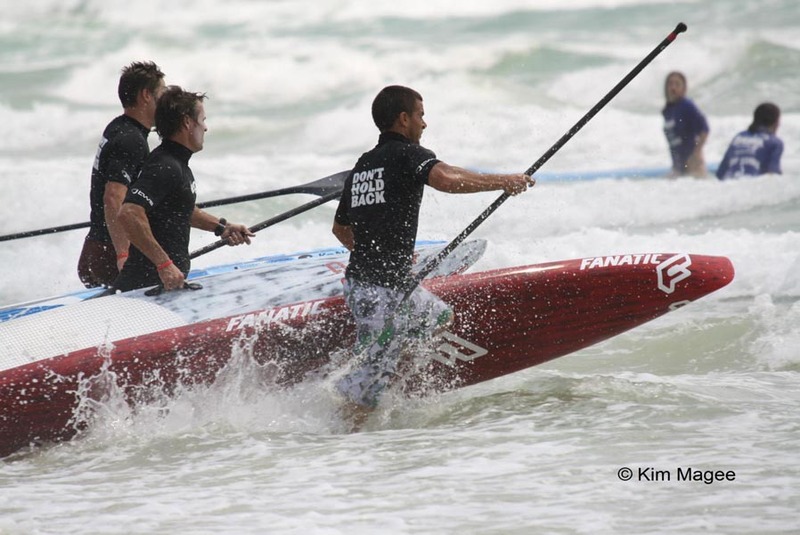 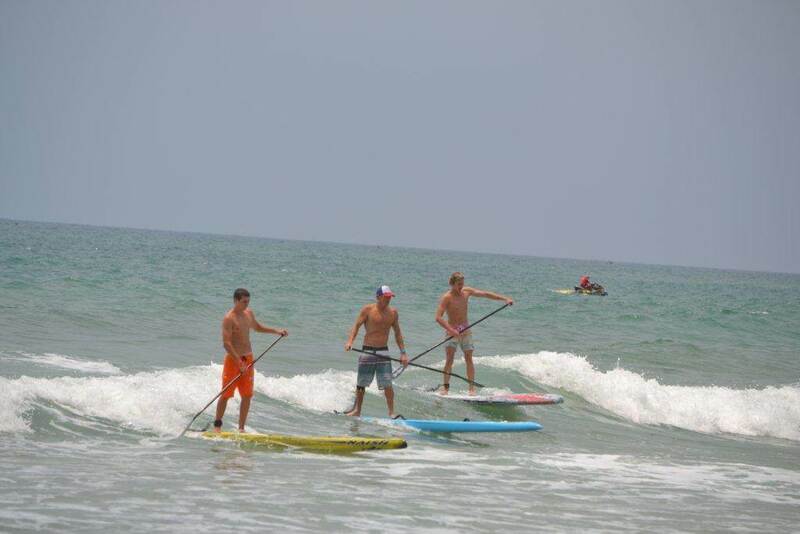 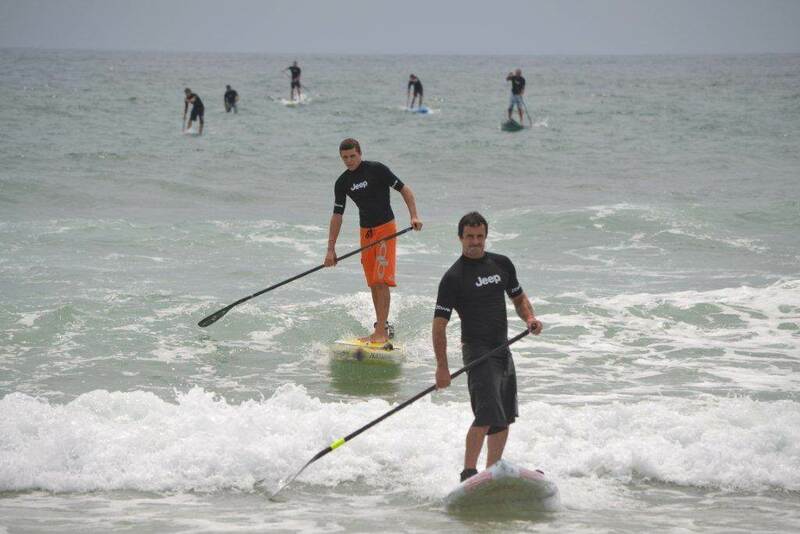 The event had a knockout BoP-style format, which, combined with the good conditions made for a super fun race. 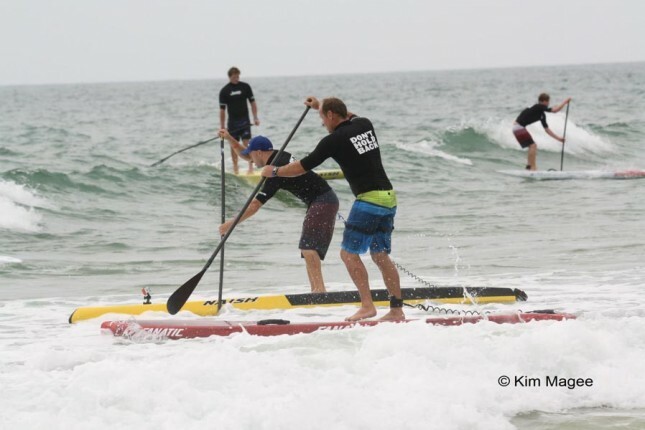 In the women’s race, former Ironwoman Queen Karla Gilbert was in a league of her own, while in the men’s race defending champion Kelly Margetts went back-to-back, holding off a persistent challenge from Jake Jensen. We’ll have the full results up shortly, but in the meantime here are the winners, a few pics and some video of the action.